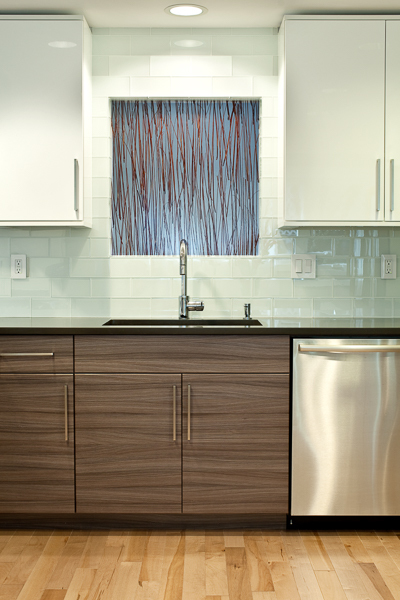 You never get a second chance to make a good first impression. 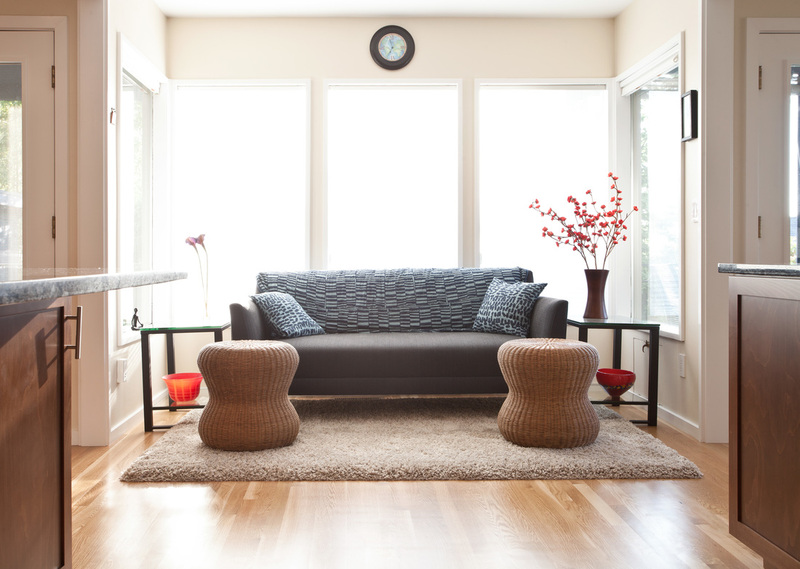 Where does your family congregate most often? Where do guest migrate when they visit your home? 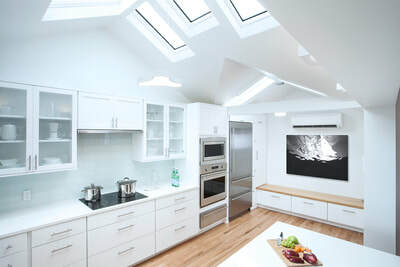 The kitchen! 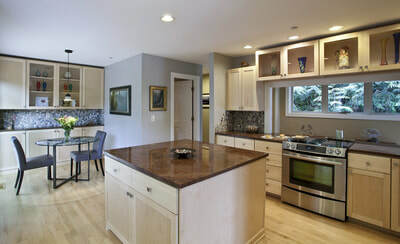 A beautiful new kitchen will always greet your family and guests with classic elegance and style. 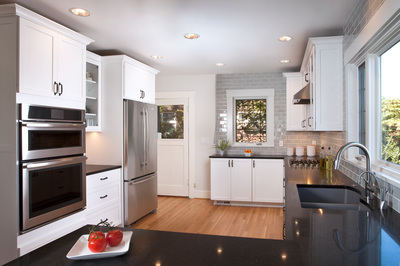 With fuel prices still fluctuating, energy efficiency continues to be a high priority. 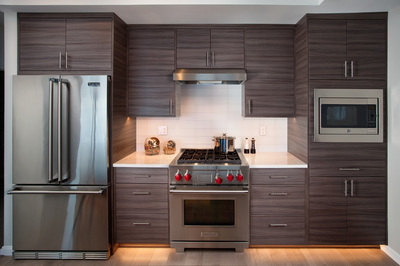 Your old refrigerator, stove, microwave and dishwasher use too much energy. 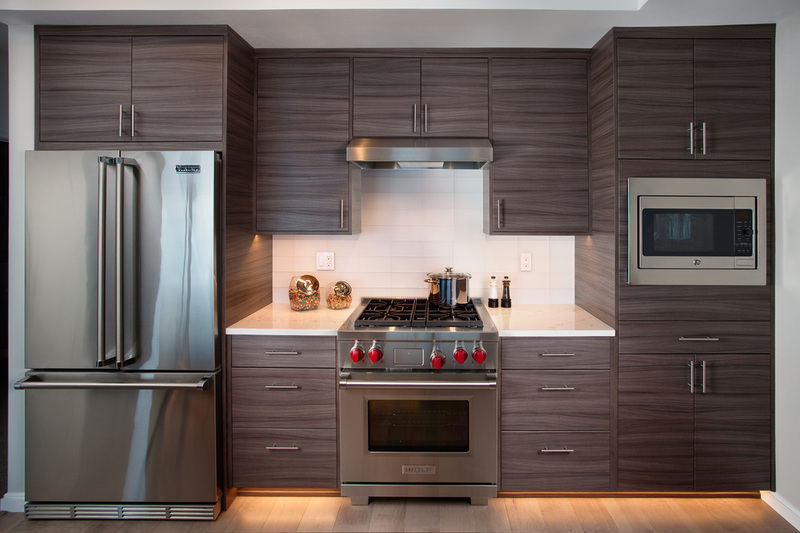 Most new kitchen appliances have earned the EnergyStar rating for efficiency as measured by the U.S. Department of Energy. 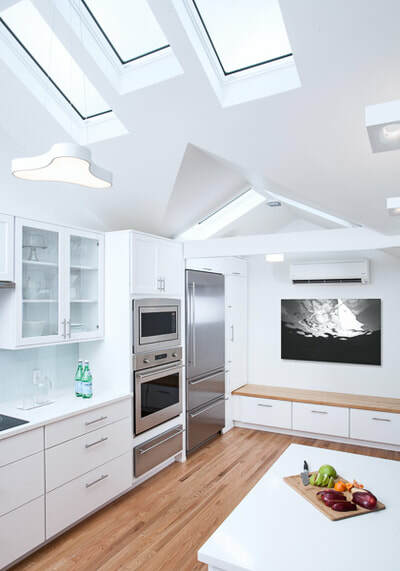 That means you’ll get a better performance, use less energy, which ultimately will save you money. 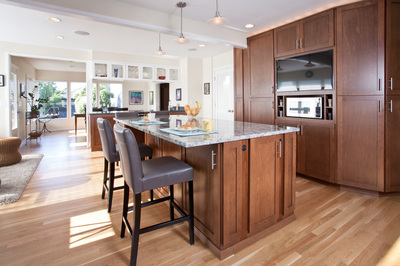 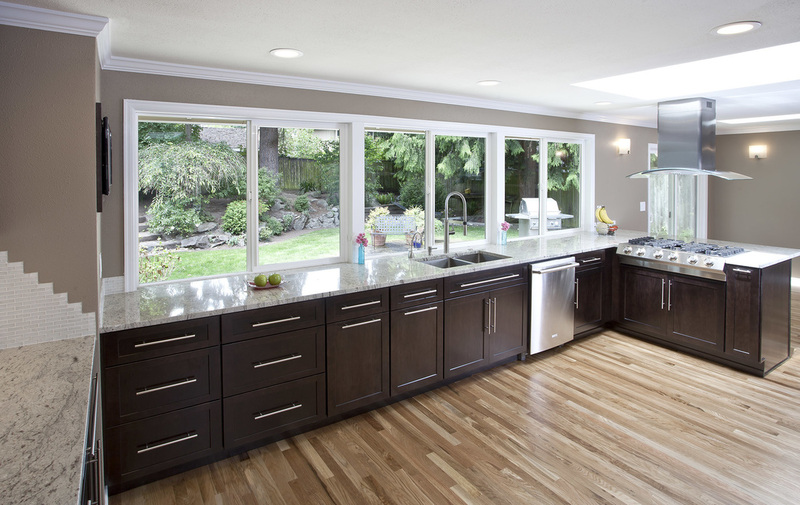 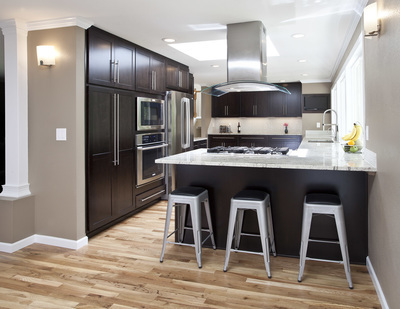 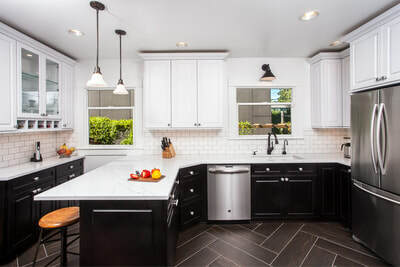 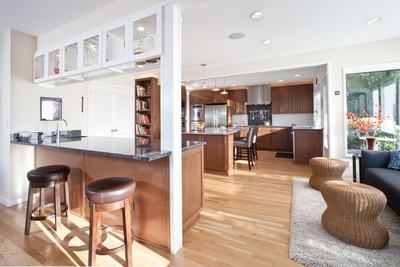 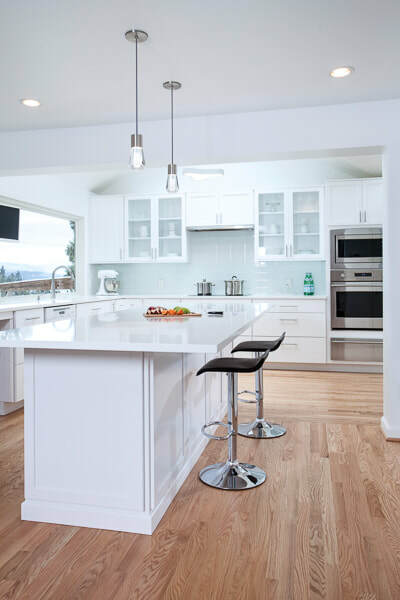 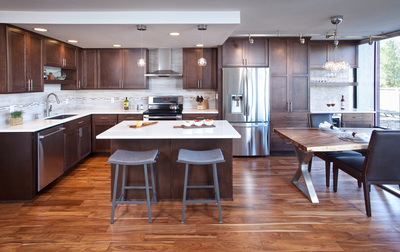 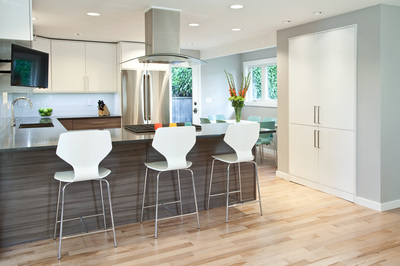 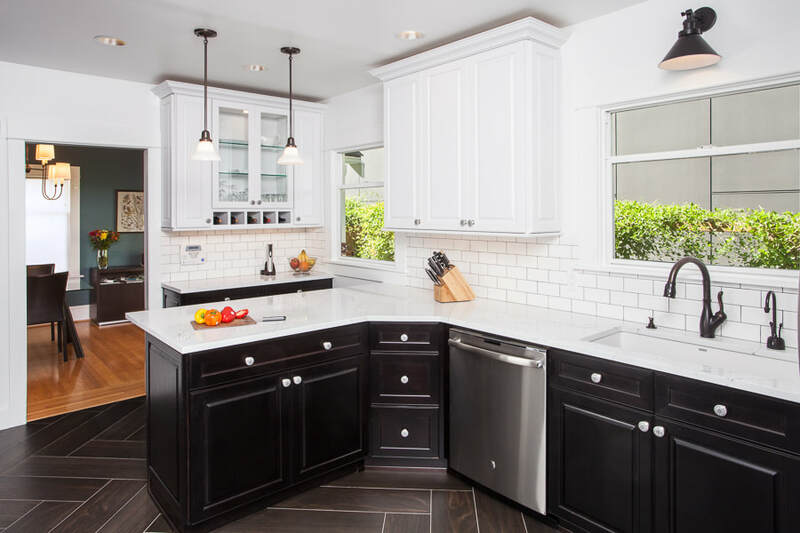 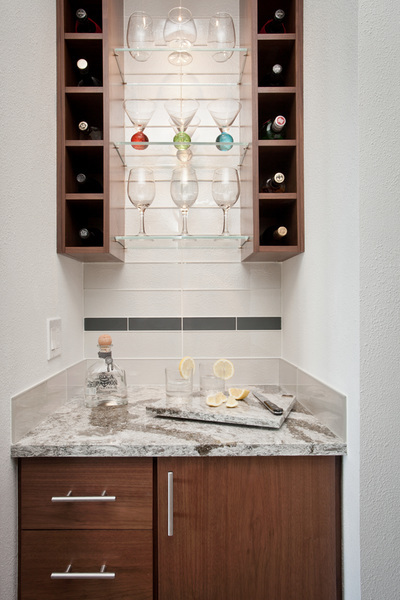 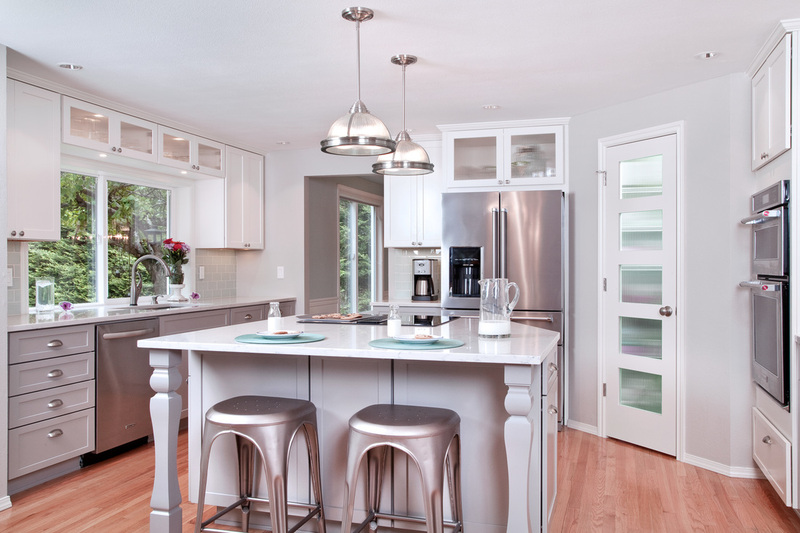 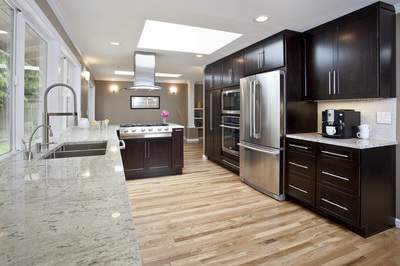 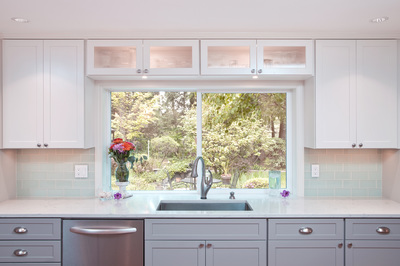 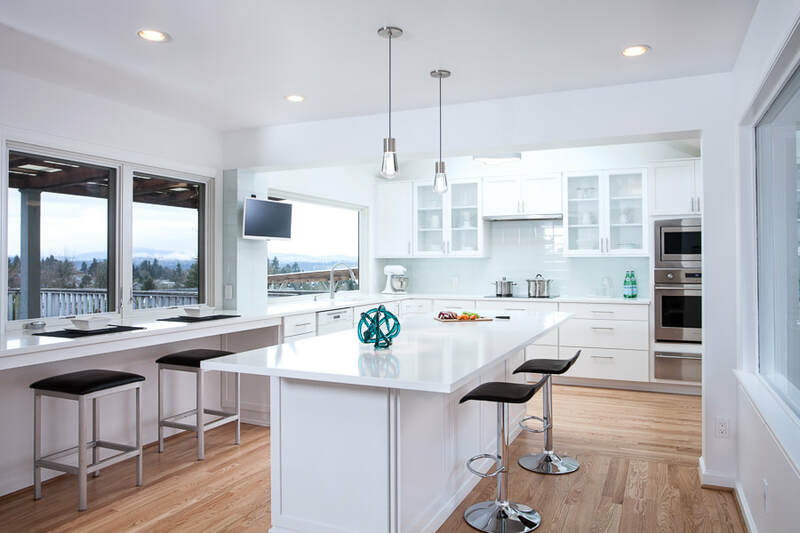 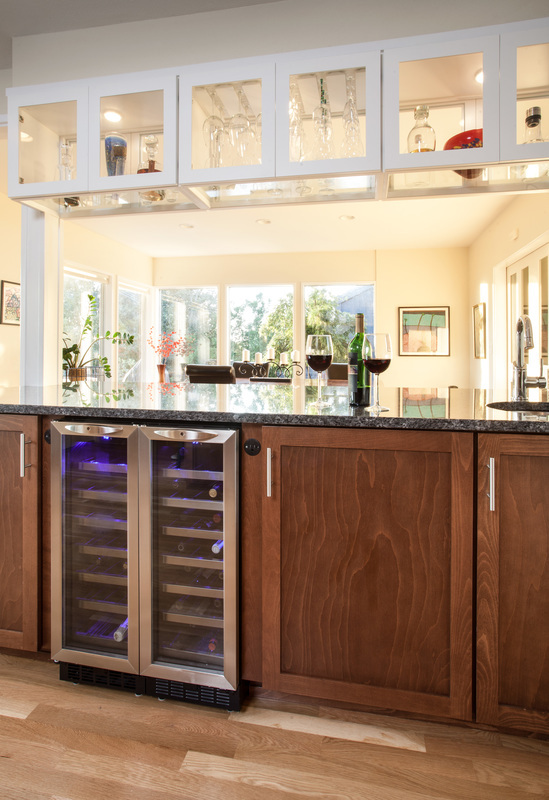 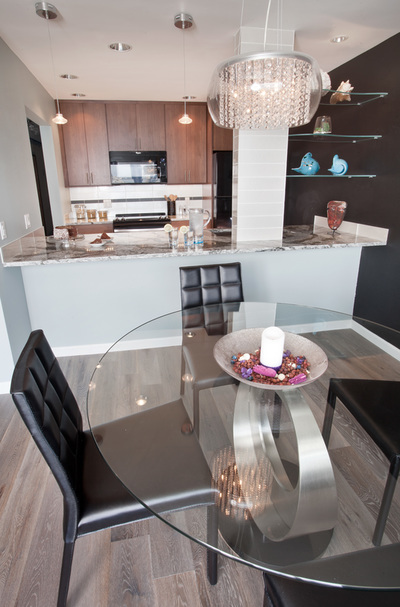 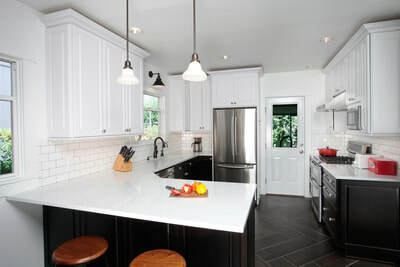 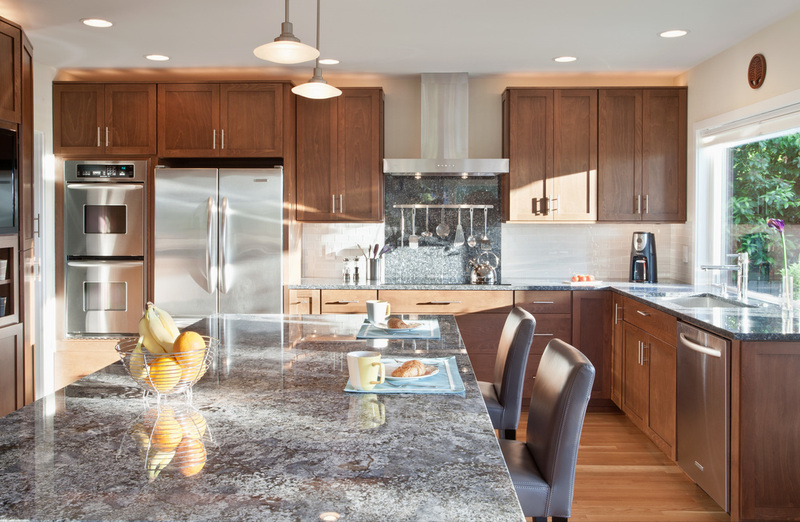 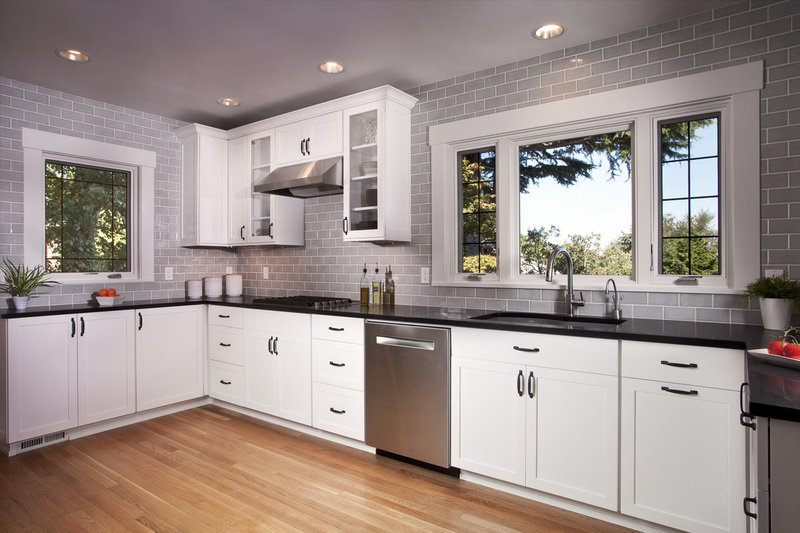 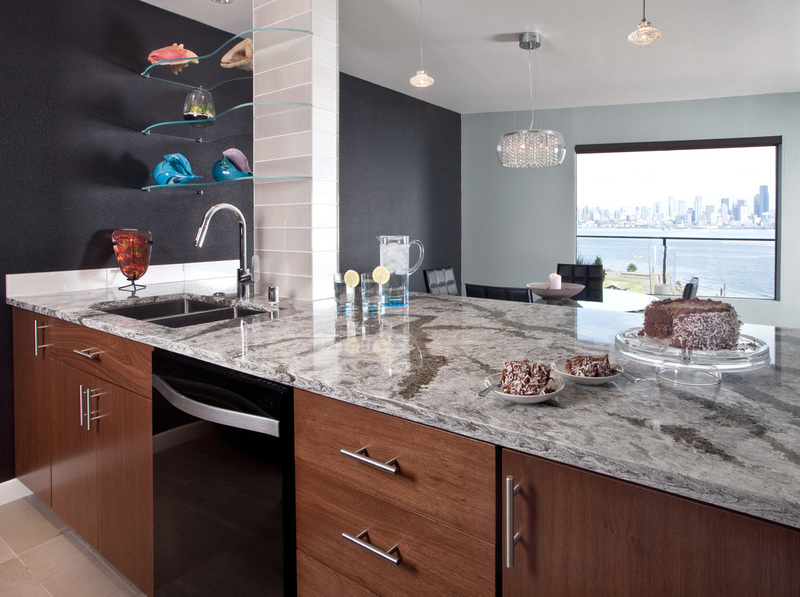 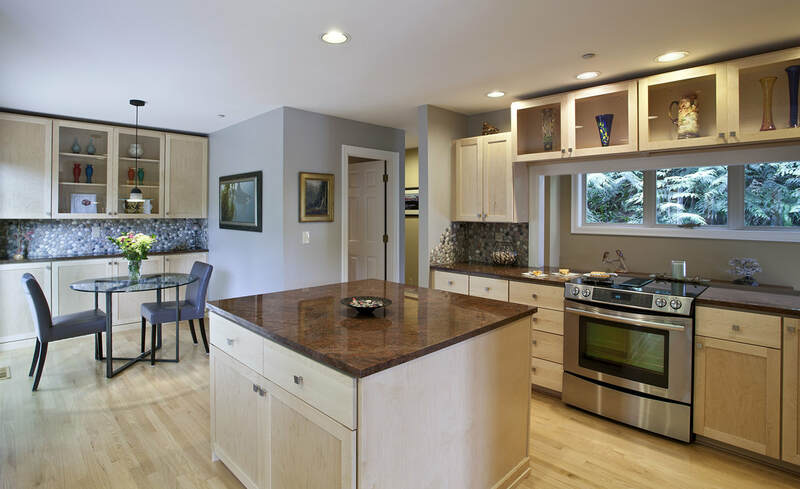 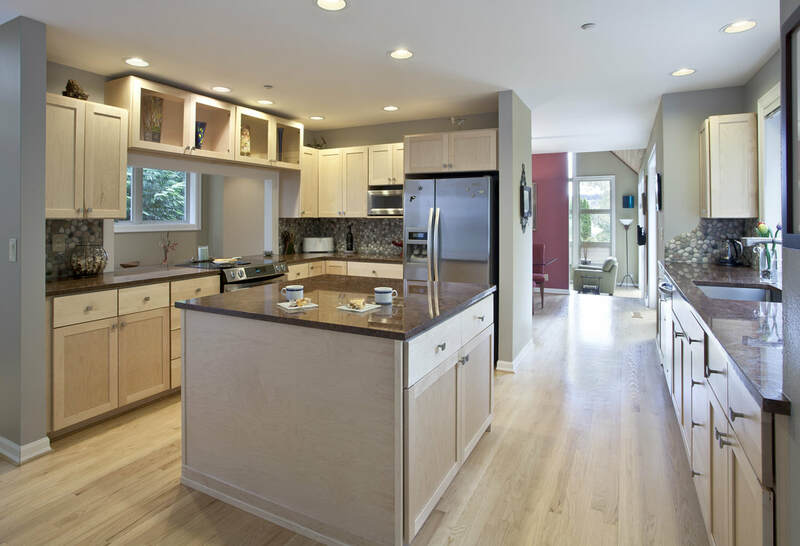 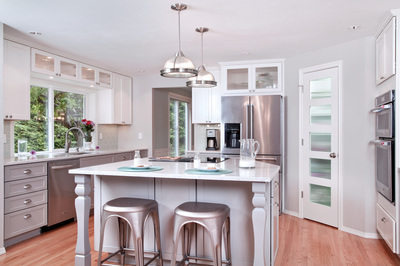 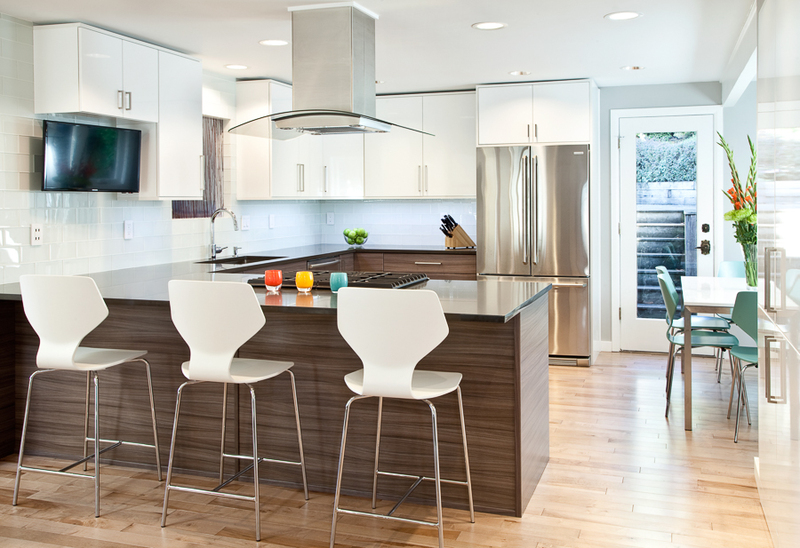 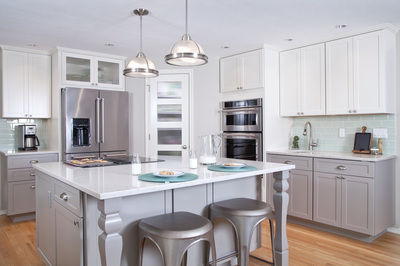 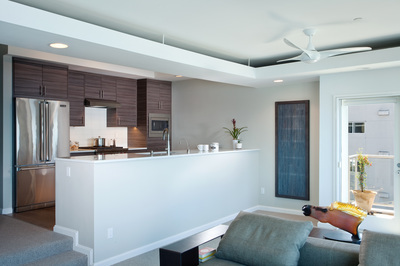 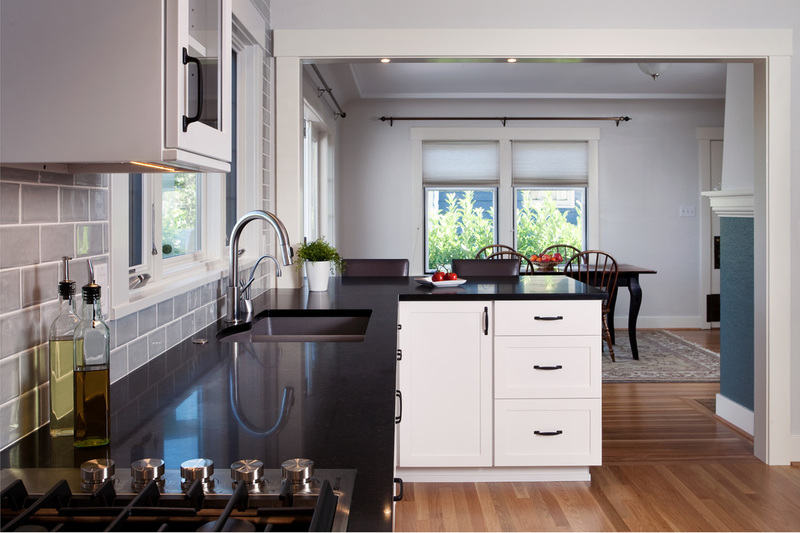 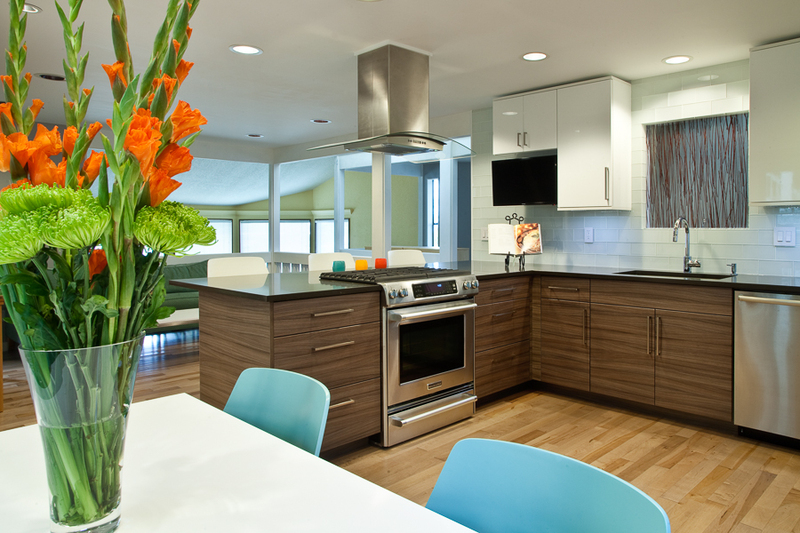 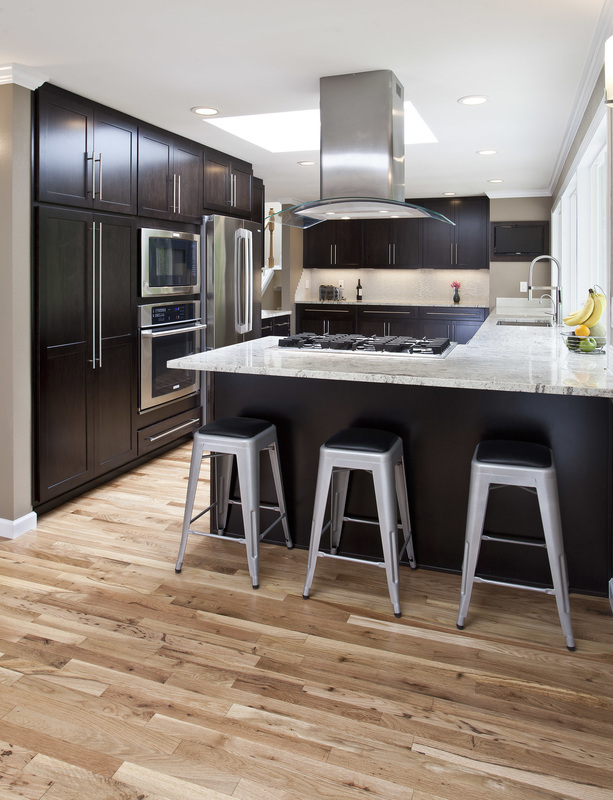 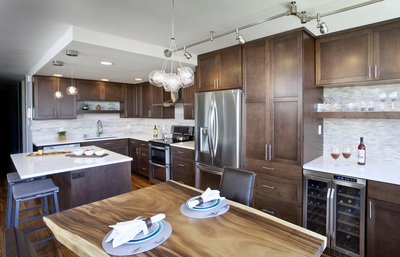 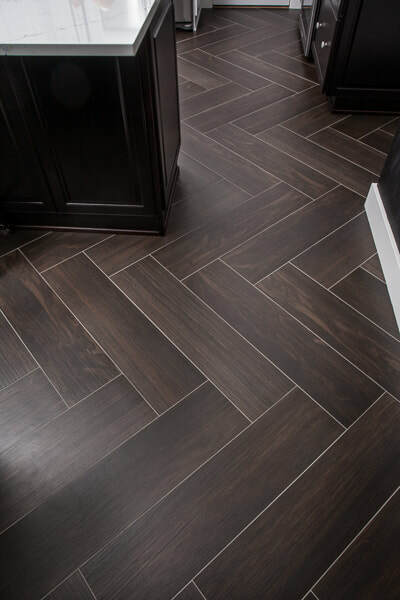 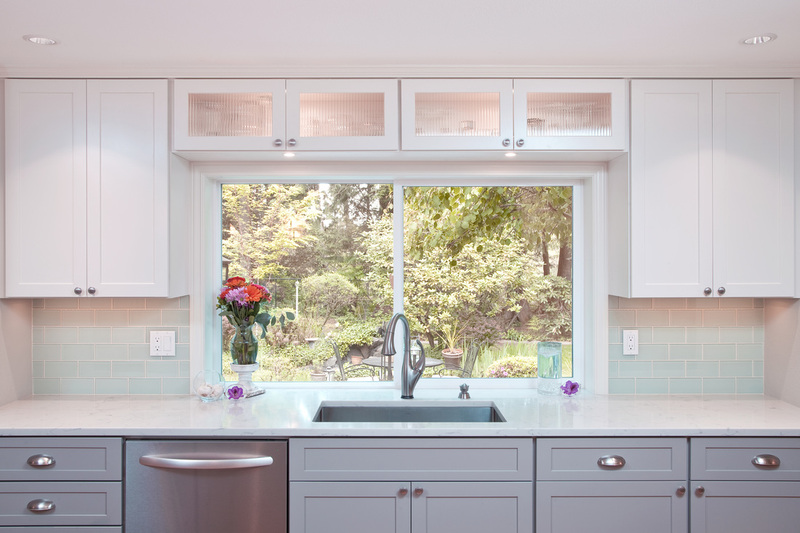 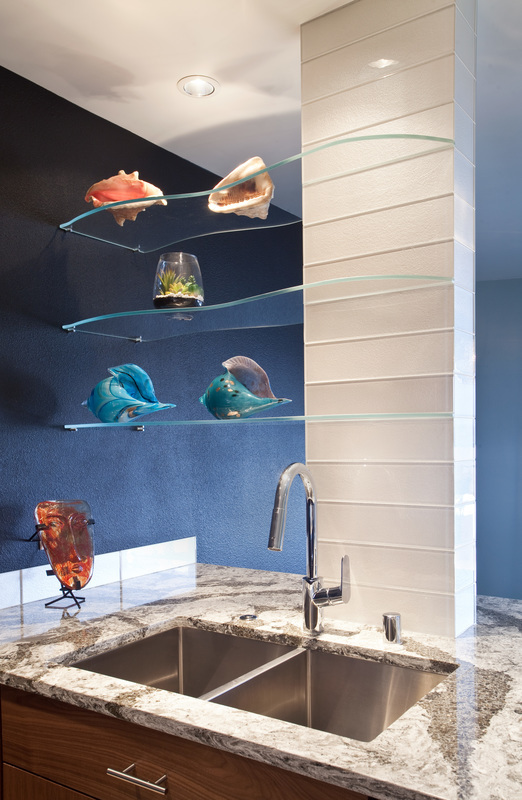 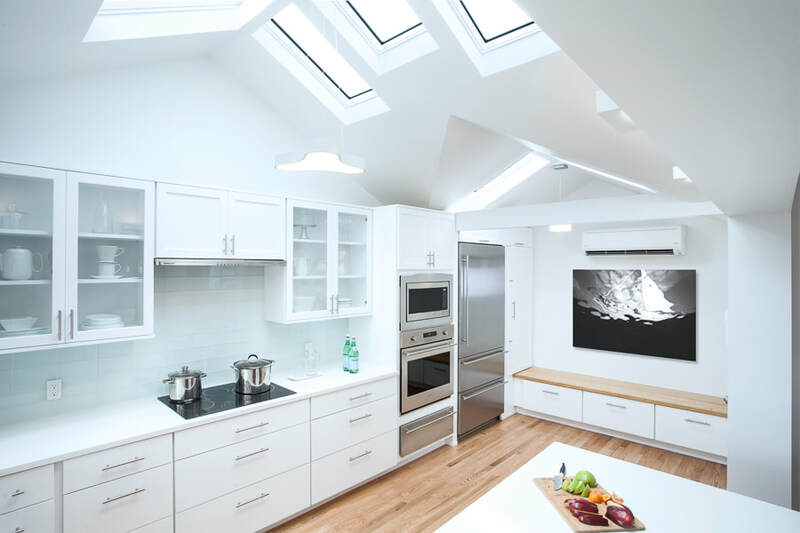 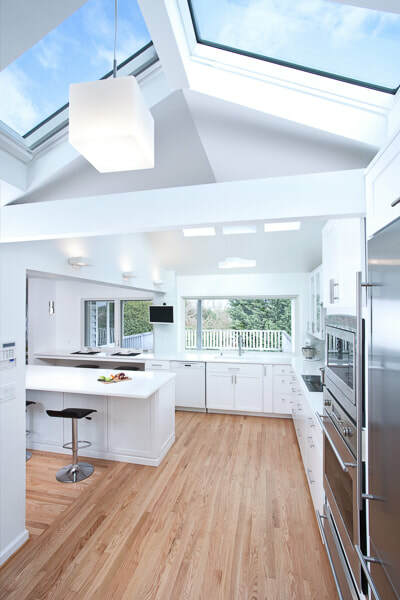 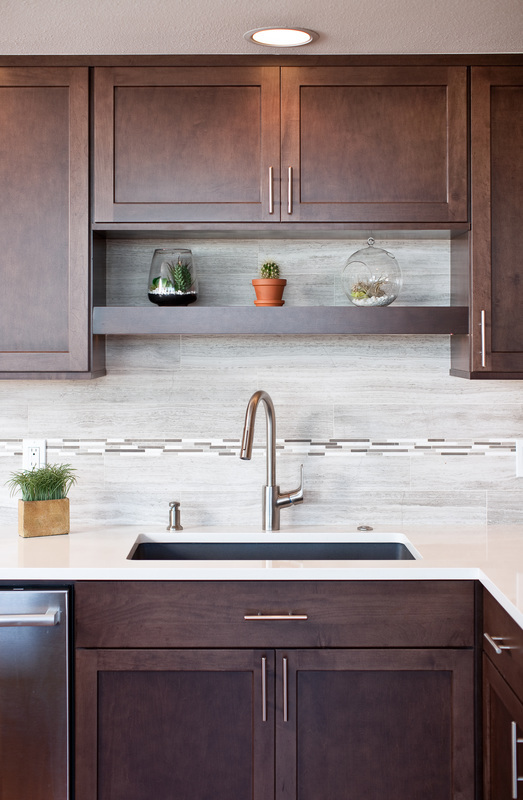 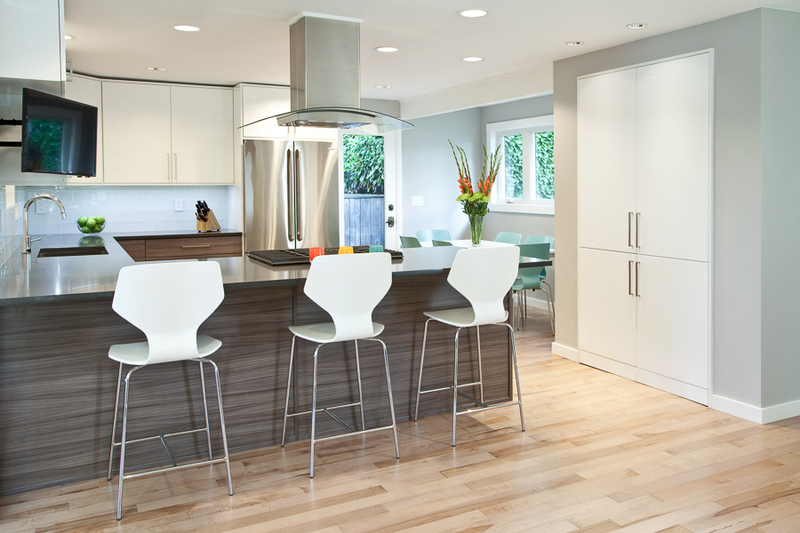 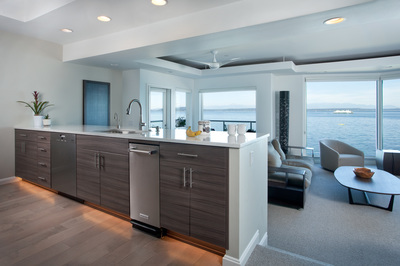 For full details on our kitchen remodeling services, call CKBS at (206) 406-0528 or visit our Contact Us page to schedule a free in-home consultation today! 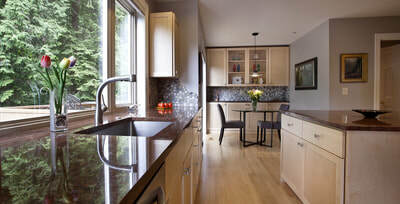 All photo's taken by Jeff Hawe Photography.